The next generation of bionic limbs, robotic prosthetics is inspired by nature’s own designs. 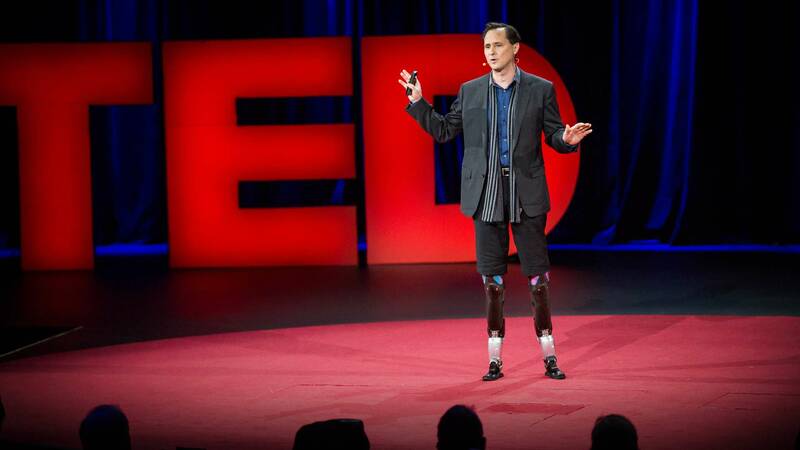 Hugh Herr lost both legs in a climbing accident 30 years ago. Now, as the head of the MIT Media Lab’s Biomechatronics group, he shows his incredible technology in a talk that’s both technical and deeply personal. With the help of ballroom dancer Adrianne Haslet-Davis, who lost her left leg in the 2013 Boston Marathon bombing, and performs again for the first time on the TED stage. It is incredible how today’s technology can be controlled so easily by the human body. Imagine that people who have lost their limbs or who are partially paralyzed may rely on the new technologies created by the scientists. Adelin is one of the first people to devote time to this brand. In the past, he was a practitioner of parkour and then he became passionate about the universe and mysteries of life. He began to spend more time studying things for which we all are here. “I like writing about space and astronomy”.